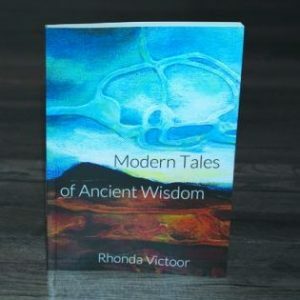 In Modern Tales of Ancient Wisdom, Rhonda Victoor offers profound reflection on what it means to live a conscious and purposeful life in this modern world. 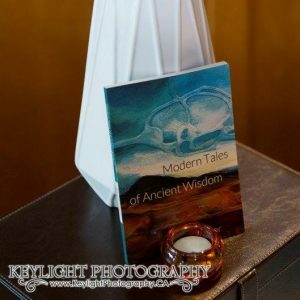 She reveals how ancient wisdom actually lies within each of us. “My life’s journey has been to hold that mirror up to you. So that you might see that you have everything within that you need. All the ancient wisdom. The love. Rhonda is not a teacher: she is a practitioner inviting you to practice beside her. Beautifully articulated, this book offers a guide through old pain into healing, venturing into deeper and more powerful inner wisdom with each chapter. 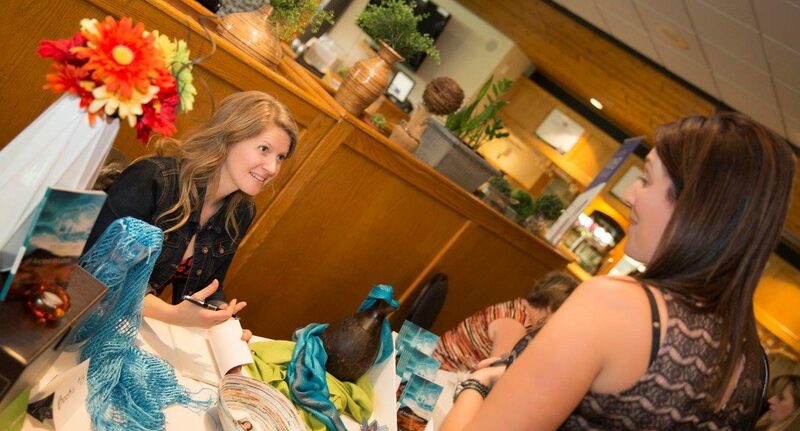 This is not a business book – it is Rhonda’s personal journey weaved into the journeys of countless others she has connected with over the years as a coach.